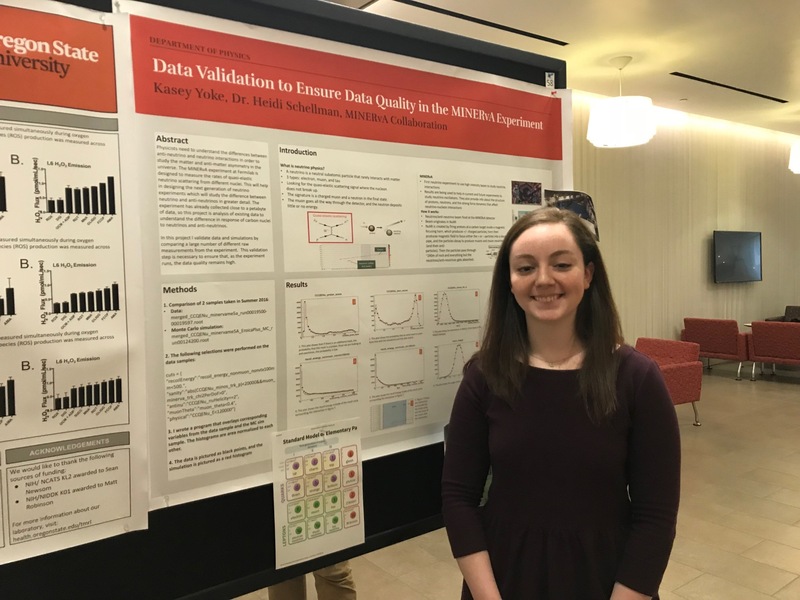 Kaseylin Yoke shows her poster on MINERvA data quality at the SURE Science Symposium. Junior Physics major Kaseylin Yoke was awarded a $5,000 SURE Science Summer Fellowship by the College of Science. The SURE Fellowship supports students to do research over the summer. She spent the summer learning to analyze data from the MINERvA experimentand finished by spending two weeks in Illinois at Fermilab working with graduate students Amit Bashyal and Sean Gilligan and seeing the apparatus in the flesh. She delivered a very popular poster on her work at the SURE Science Symposium in early September. Posted in Minerva, People, Undergraduates. Former student Cheryl Patrick does it again. Her SUPERNEMO the Musical won the day at the UCL christmas show and was featured in Symmetry News. Her thesis also won a Springer Thesis Award of 500 EU and is now out as a lovely book. Posted in Alumni, Doctoral students, Minerva, People. Differential QE-like cross section dσ(E_QEν)/dQ^2_QE, in bins of E_QEν. Inner error bars show statistical uncertainties; outer error bars show total (statistical and systematic) uncertainty. The red histogram shows the MINERvA-tuned GENIE model used to estimate smearing and acceptance. Former graduate student Sahal Yacoob is now a Senior Lecturer at the University of Cape Town. He just received the Claude Leon Merit Award! 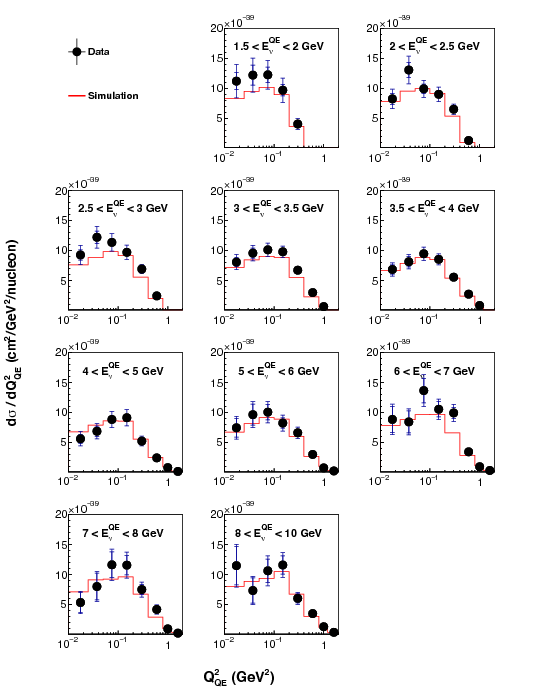 Measurement of the Antineutrino Double-Differential Charged-Current Quasi-Elastic Scattering Cross Section at MINERvA in March and is now a postdoc on SuperNEMO at University College London. Heidi Schellman, Cheryl Patrick PhD and Laura Fields. Cheryl is wearing the official PhD hat. She came back to the US to give a fantastic Fermilab Wine and Cheese talk in June 2016 which has been written up in Fermi News. Watch the video! We went to the APS Division of Nuclear Physics conference in Vancouver BC in mid-October 2016. Senior Evan Peters shows how to calibrate neutron response in the MINERvA detector. 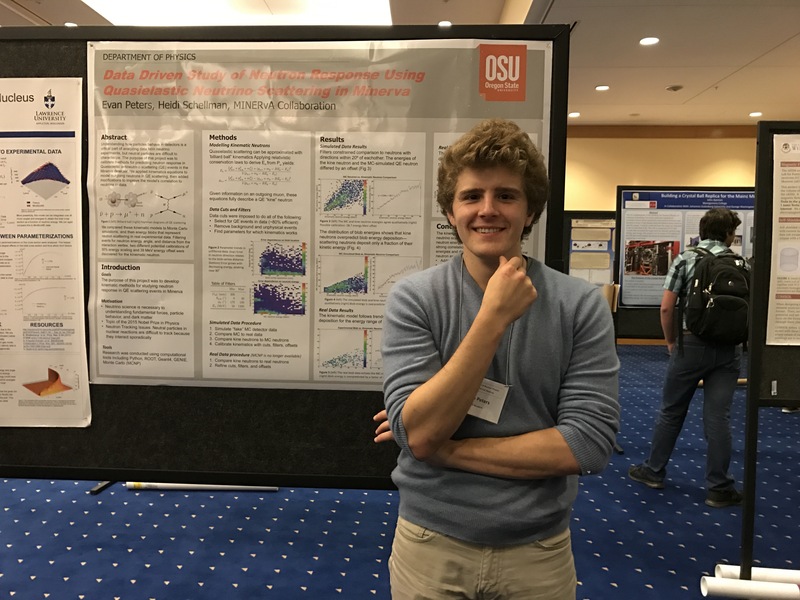 Undergraduates Gabe Nowak and Evan Peters gave posters on their work and PI Heidi Schellman gave a 10 minute talk explaining anti-neutrino quasi-elastic scattering. 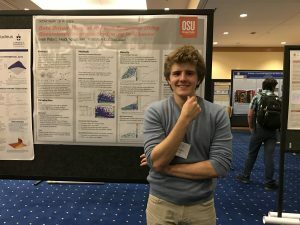 Evan’s poster was placed with theoretical posters presented by students also working on neutrino scattering, leading to much discussion amongst the neutrino community. Much homework was done during the 9 hour drive back in the rain. Next time I will bring two flashlights in the car. 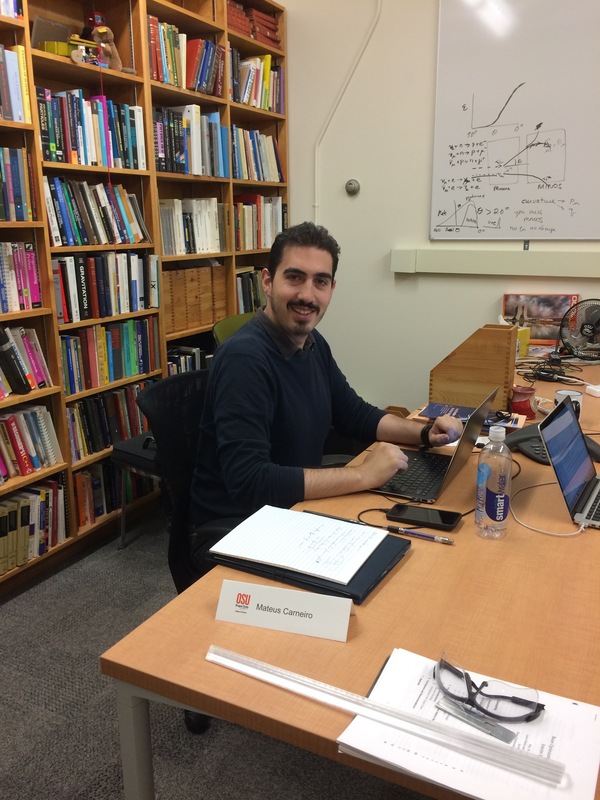 Welcome to Mateus Fernandes Carneiro who has joined the Schellman neutrino group as a postdoctoral scholar. Mateus just completed his dissertation “Measurement of Muon Neutrino Quasi-Elastic Scattering on a Hydrocarbon Target at Enu of 6 GeV” at the Centro Brasileiro de Pesquisas Fisicas using the MINERvA neutrino detector at Fermilab. He will be working with Heidi Schellman and Amit Bashyal on studies of neutrino cross sections. Mateus will be working from Fermilab most of the time but will visit us frequently. Posted in Minerva, People, Postdocs. 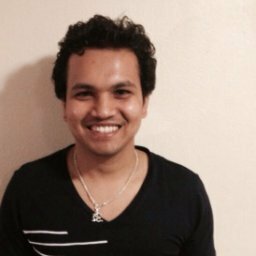 Amit Bashyal joined the OSU neutrino group in September 2015 after getting his undergraduate degree at the University of Texas at Arlington working with Jaehoon Yu. 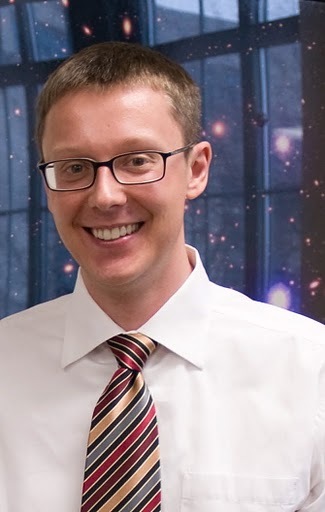 Prior to coming to OSU he was an International Fellow at Fermilab for a year working with Laura Fields and Alberto Marchionni on physics studies for the DUNE/LBNF neutrino beamline design. Posted in Doctoral students, DUNE/LBNF, People. 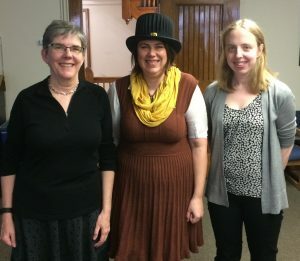 Leah Welty-Rieger got her PhD from the University of Indiana on the D0 experiment. After a year as a web designer she joined the Schellman group as a postdoc. While at Northwestern she independently applied for and received a URA Fellowship to join the g-2 magnetic moment experiment. She now works part-time as a GEANT consultant for the g-2 experiment at Fermilab. 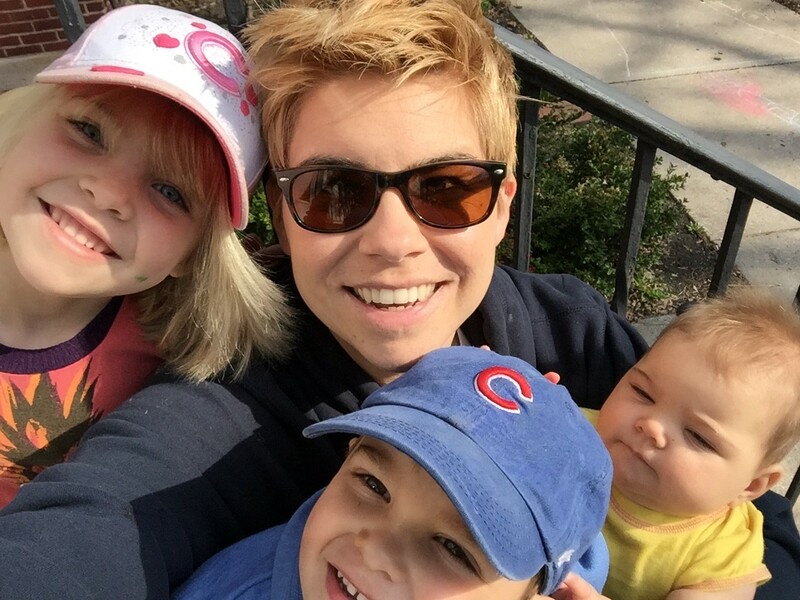 Who says postdocs can’t have kids (and Cubs tickets). Posted in Alumni, D0, People, Postdocs. Tim Andeen received his doctorate for work on the D0 experiment at Fermilab in 2008. 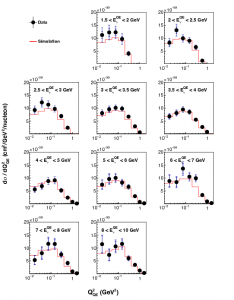 His thesis, `Measurement of the W Boson Mass with the D0 Run II Detector using the Electron PT Spectrum’ used a precision measurement of the W boson mass to make tight constraints on the mass of the Higgs boson, several years before the Higgs was finally discovered. 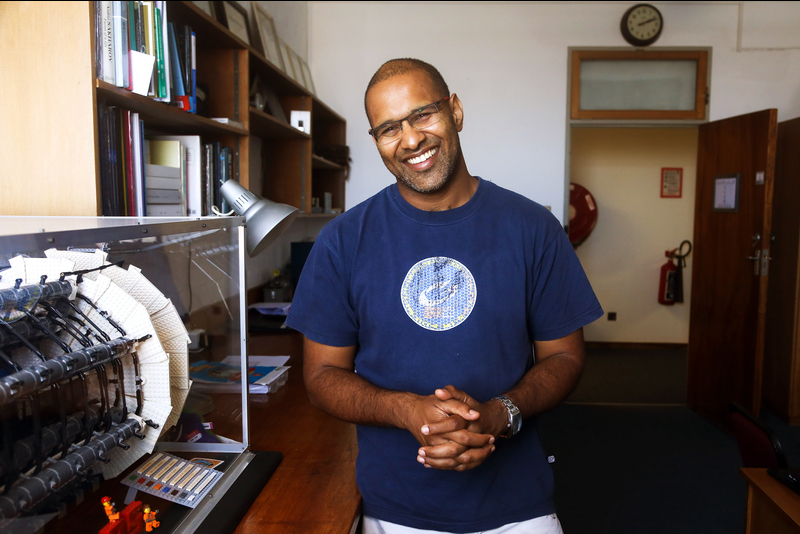 He then went to Columbia University as a postdoc and research associate on the ATLAS experiment at CERN. He will start as an Assistant Professor of Physics at the University of Texas, Austin in Fall 2015. 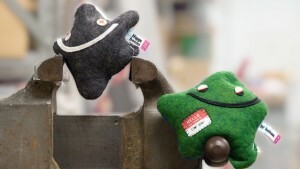 The W boson mass squeezing the Higgs boson. Particles from the Particle Zoo. Posted in D0, Doctoral students, People.